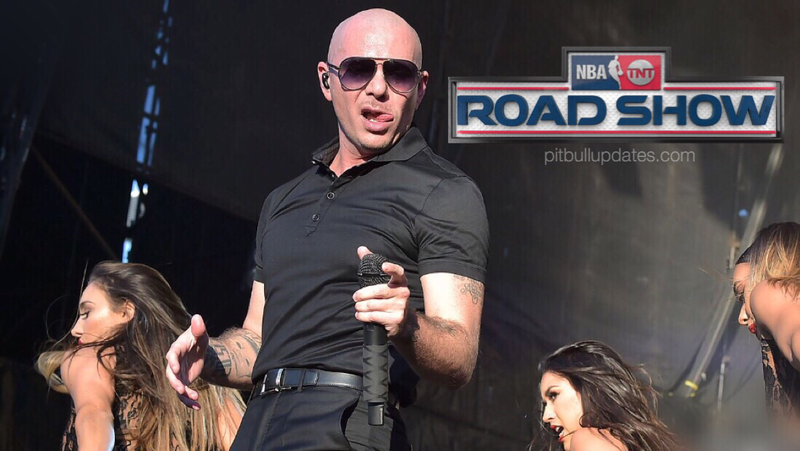 Pitbull will be performing at the NBA on TNT Roadshow in New Orleans on Saturday, February 18th! TNT is throwing a four-day celebration for the NBA All-Star Weekend, starting Thursday, February 16th and continuing all the way to Sunday, February 19th. The NBA on TNT Roadshow will include live telecasts featuring TNT’s Emmy award-winning Inside the NBA studio team, musical performances by Pitbull and Travis Scott, interactive fan experiences, pop-up stores, food trucks, and more! Mr. Worldwide will be performing on Saturday, February 18th at 10:30 – 11:45 p.m. on the Road Show Stage (next to the Smoothie King Center). Please note that a pass is required for entry into Pit’s performance. Passes to the musical performances (including Pit’s), will be distributed via giveaways through the six local media outlets listed here over the next two weeks. For even more information on the NBA on TNT Roadshow, visit their official website.